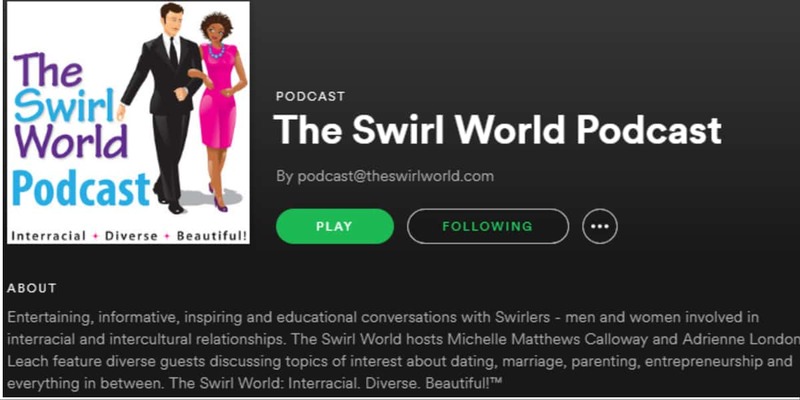 We are celebrating in The Swirl World - our podcast is now on Spotify! Thank you for your continued support of the show. Be sure to head over and follow us!